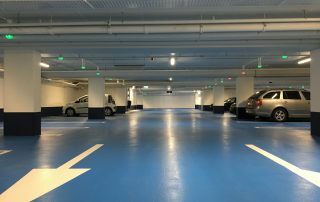 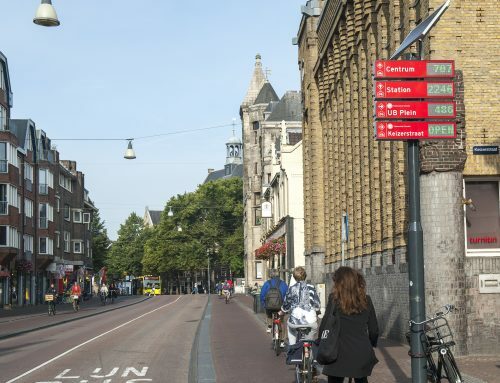 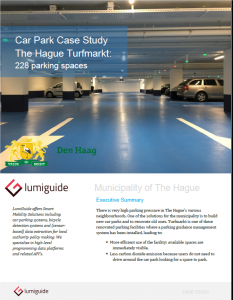 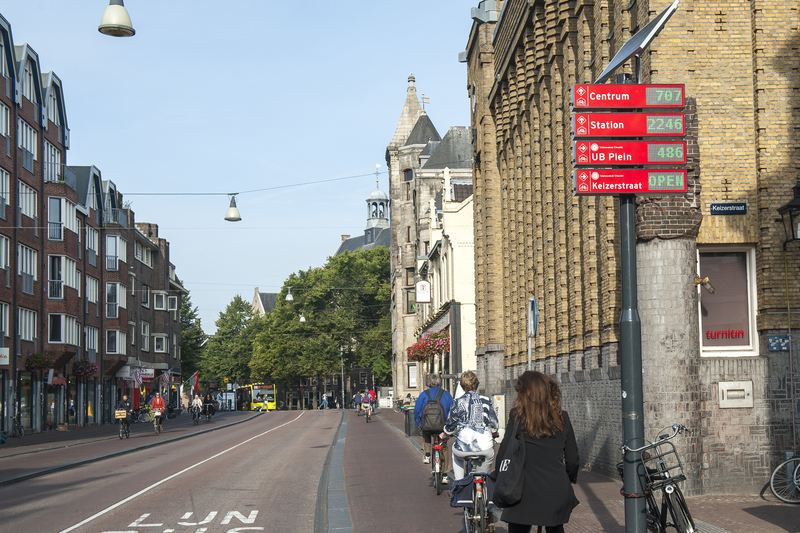 In 2016, the Municipality of The Hague decided to invest in renovating the existing car park Turfmarkt to better serve the people visiting the city centre and the various Ministries. 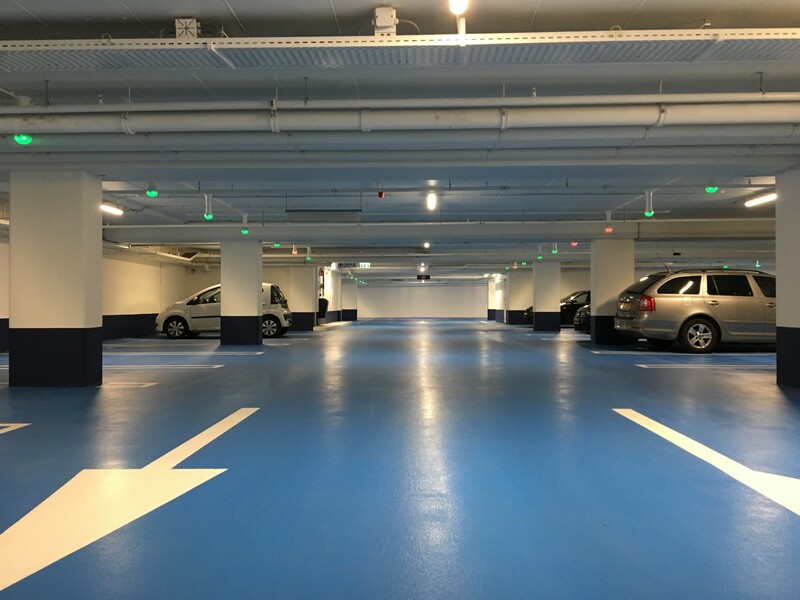 The existing facility was outdated, and it was difficult for users to find an available parking space because there were no signs or other indications, neither inside nor outside. 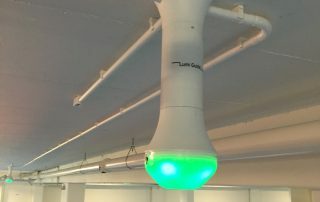 To facilitate users in finding their way to a space to park their car, the Municipality asked LumiGuide to install a software based parking management system, consisting of ultrasonic sensors and LED-lights, indicating available (in green) and occupied (in red) parking spaces. 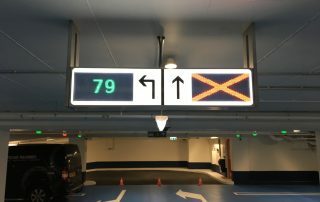 In addition, LumiGuide also installed LED-matrix signs to (re)direct users to storeys showing the number of still available spaces, or, in case of e.g. 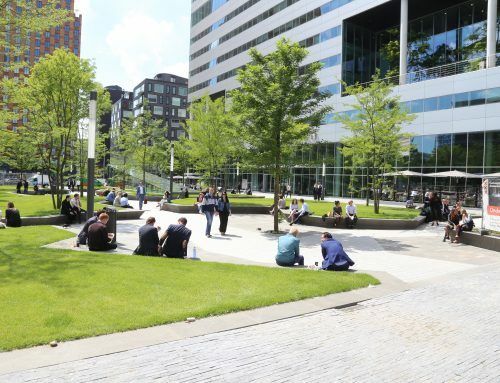 maintenance work, the closure of a certain storey.